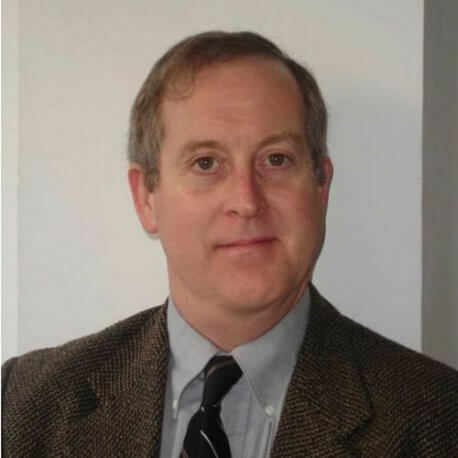 Brooks Tigner is EU/NATO Affairs correspondent for IHS Jane’s Defence Weekly and founder and editor of Security Europe, the on-line information source that analyses the EU’s internal/external agendas in security policy, technology and research. Based in the Belgian capital, Brooks has reported on security and defence issues across Europe for nearly three decades – from the post-Cold War’s impact on NATO and its subsequent expansion, to the EU’s growing role in security and defence. He regularly covers cyber-security, military capability programmes, dual-use technologies such as RPAS, civil security research projects, regulatory developments and the policy implications that cut across all these domains. He has moderated many international security and defence-orientated conferences, including debates on cyber-security. Formerly Defense News’ bureau chief in Brussels, he reported extensively across Eastern and Central Europe throughout the 1990s, followed by two years in Washington DC where he was the newspaper’s International Editor. He returned to the Belgian capital in 2001 as the paper’s EU/NATO affairs correspondent – a position he held until launching Security Europe in January 2007 and joining Jane’s later that year.